Did you hear? Did you hear? 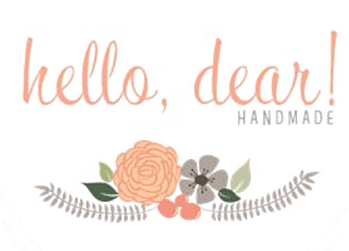 I am a new brand rep for the awesome shop Hello Dear Handmade! I announced this exciting new on my Instagram about a couple weeks ago and to help in the celebration Shannah and I wanted to share a discount code with my readers. 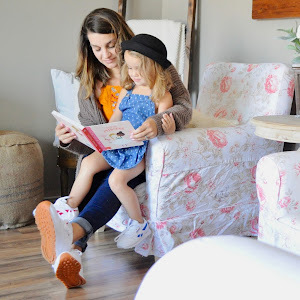 But first, let me tell you more about Hello Dear Handmade. 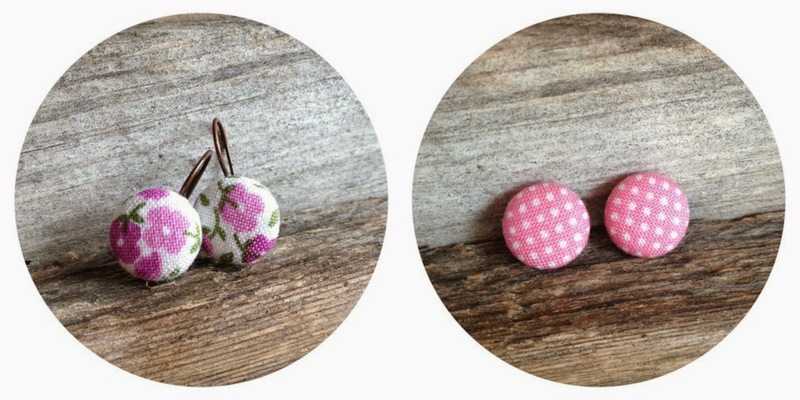 Shannah started making button earrings as gifts for friends after her daughter was born. 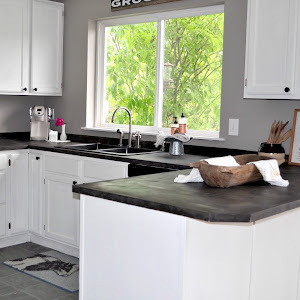 She was urged by those who loved her to start her own business so in June of 2013 she opened her own shop. 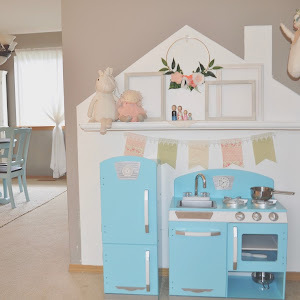 Hello Dear Handmade, named after how her late grandfather greeted her, was created to help Shannah earn some income while being a stay at home mom. Shannah loves crafting and loves seeing people wear her creations. She started with button earrings but has slowly started branching out into bracelets, and coming in the Fall, necklaces. She is so talented and I am so excited to support her as her business grows. To celebrate this amazing shop, and the exciting new that I will be a brand rep Hello Handmade and I are offering a 20% OFF code that is valid for one week. Use the code BITS in checkout to receive your 20% OFF! I am Sara! I am a military wife and mom of two girls way cooler than me. I’m a wannabe farmer living in the suburbs where you can find me drinking to much coffee and painting everything white. © Little Bits of Us. Design by FCD.